The Heldenberg Training Center Fund was established by Ralph and Freddie Dreitzler and their family, with personal donations from friends, family, and colleagues, in memory of E.L. Dreitzler. 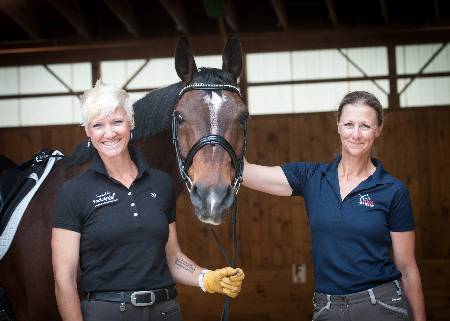 The family worked with Andreas Hausberger, Chief Rider at the Spanish Riding School and Director of the Training Center in Heldenberg to establish this opportunity for North American, non-professional riders to participate in educational sessions at the Heldenberg Center. Starting in the spring of 2013, the Heldenberg Training Center opened its doors to international students. 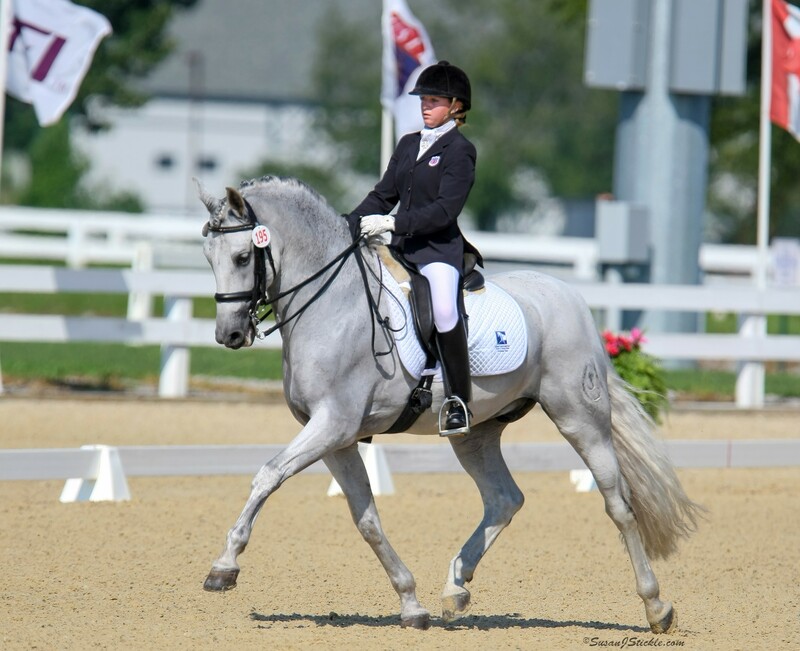 The Grant is offered to non-professional dressage riders to attend one-, three-, or five-day theory seminars. Riding is not included. Initial grants will be available to attend the theoretical courses at the Spanish Riding School’s Training Center in Heldenberg, so please present your application accordingly. The costs for theory seminars vary depending on the exact program, so please visit the SRS Website for current information. Your completed application packet must be received by TDF by June 1st to be considered for a grant. Grant recipients will have two years from the date of notification in which to use the funds. A separate application to the Spanish Riding School for training at the Heldenberg Training Center will be necessary. Grant recipients will not receive funding until proof of acceptance is provided to TDF. For more information about the Spanish Riding School's Training Center in Heldenberg, including course descriptions, information on lodging and transportation, pricing, and the SRS application, click here. The Dreitzler Family decided that this would be a perfect memorial to EL Dreitzler, who was one of three women to be trained by the SRS (at the time she was there) and who passed on the knowledge she acquired at the SRS to students throughout the US and Canada. 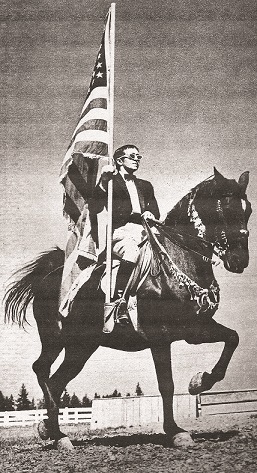 She also encouraged the sport of dressage and especially Austrian dressage by doing exhibitions throughout the US and Canada, including being one of the opening performances at the 1962 World’s Fair in Seattle, Washington with her Austrian Lipizzaner horses. “It is our hope that many people will benefit from this scholarship opportunity and the wonderful training opportunity that is being presented by the SRS with opening its doors to outside students to study with the Riders of the SRS. 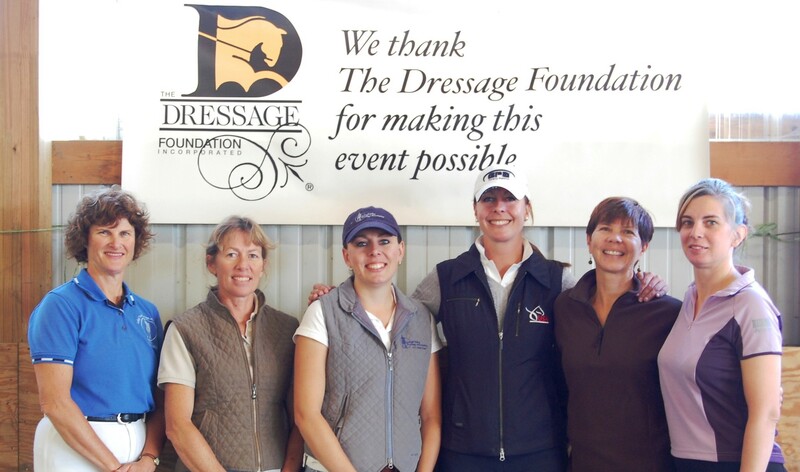 We also welcome any donations that are made to further advance this scholarship program from other dressage enthusiasts,” finished Ralph Dreitzler, TDF Board Member.